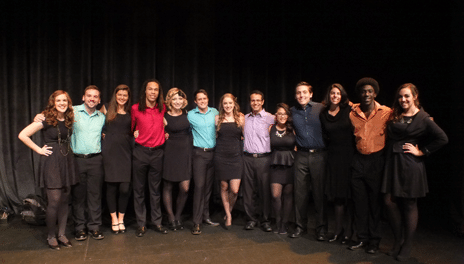 High Altitude is a 6-8 member select vocal jazz ensemble (with one on a part) that performs challenging repertoire in all jazz styles. The choir meets three times each week and performs regularly on and off campus and competes in regional festivals. Departmental consent is required prior to enrollment.